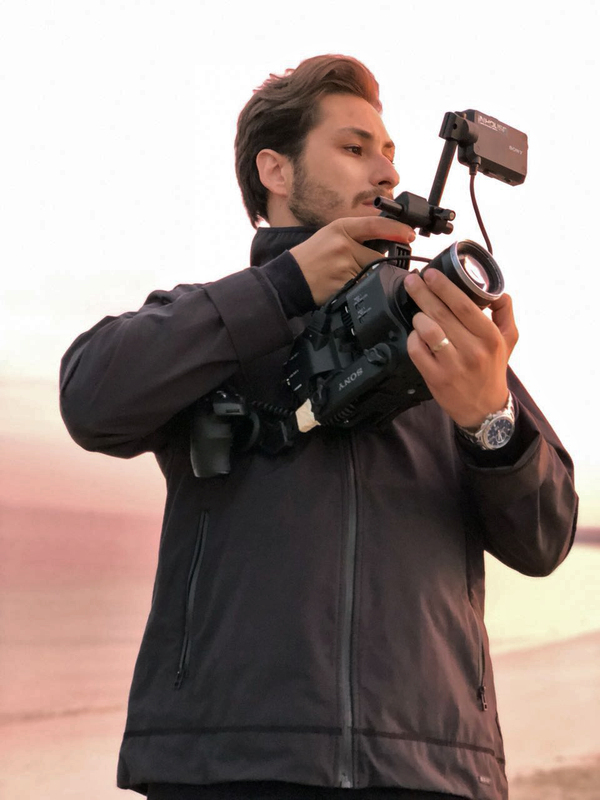 Martin has been doing video directing and shooting video commercials, documentaries and short films for the past 6 years here in Dubai and also abroad. He has experience working with clients and agencies developing ideas, writing treatments and taking the project from start to finish. Martin was born in Bulgaria and when he was 14 years old he went to study in London, England. When he finished his education there, he went to Dubai where he saw there was opportunity for him to develop his filmmaking skills. He is now concentrating on finding new styles to shoot and tell a story, experimenting with different types of lenses, cameras and formats and growing his skills further.